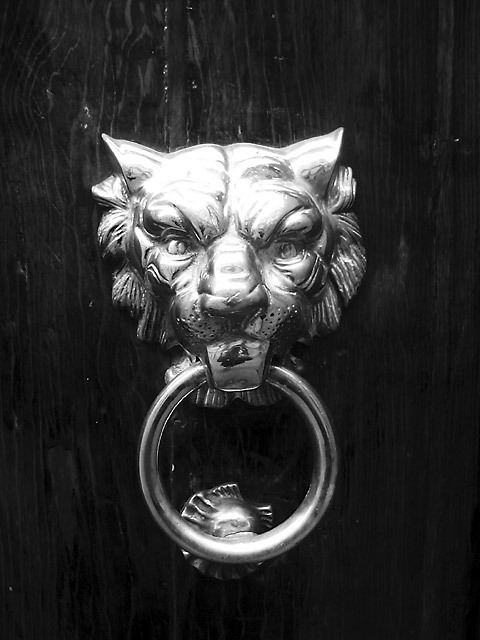 Door Knock: A door in downtown Mexico City around the Centro Historico area. Snapped on: July 19, 2005. Canon SD200 , desaturated in post.